The Adaptive Sports Association (ASA) - is a great site for identifying sports and extracurricular activities for special needs children. (www.asadurango.org). Children Succeed - innovative games dealing with communication and social skills for children with autism and Asperger's syndrome. Information for parents, teachers, and other professionals is also provided. (www.childrensucceed.com). Private School Review & Public School Review – while not exhaustive, this site provides free profiles of schools across the US. Can narrow your search to special education schools. (www.privateschoolreview.com) & (www.publicschoolreview.com). 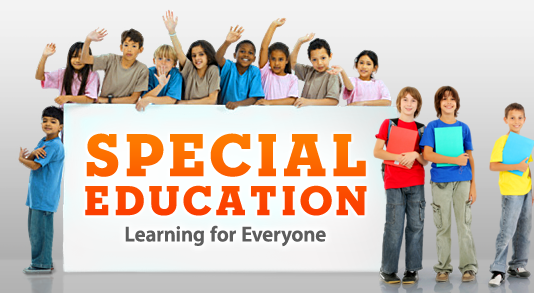 Type in "Special Education Schools" in their search box and it will list some schools. WARNING! The school lists on these sites are not exhaustive, you'll still have to do more digging.